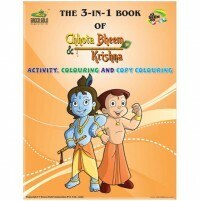 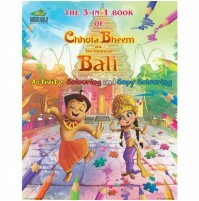 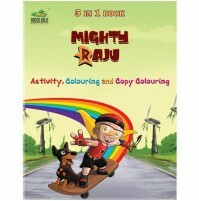 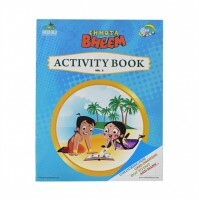 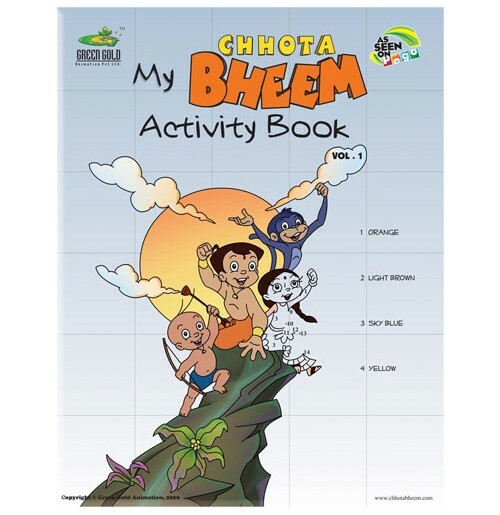 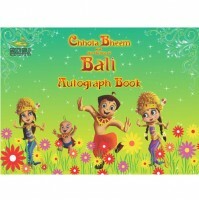 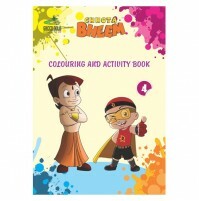 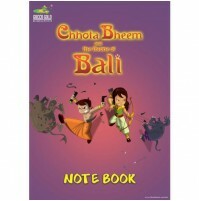 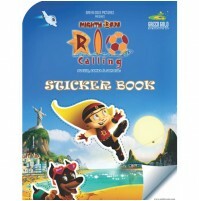 Chhota Bheem : Activity Books A 2D animation series that has been developed keeping in mind the keen sentiments and expectations of a predominantly Indian audience. 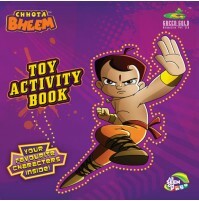 Chhota Bheem â€“ The adventures of Bheem and his gang of friends â€“ is set in the mythical land of Dholakpur, a kingdom in ancient India. 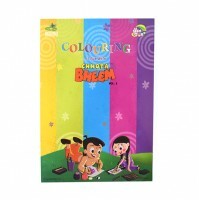 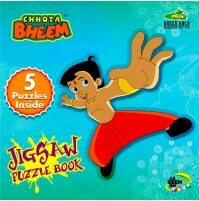 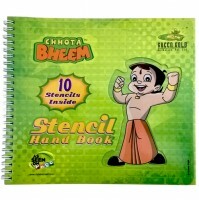 Bheem, the chief protagonist of the series, is a nine-year-old boy brave, strong, intelligent and, kind. 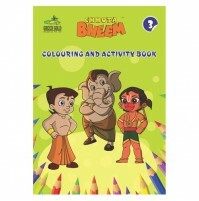 Bheems character (and name) and mannerisms and other noticeable idiosyncrasies, while drawing heavily from that of the legendary character Bheema â€“ one of the heroes of the ancient Indian epic, The Mahabharatha â€“ however, maintain their own distinctive style and child-like naivete.The stories mostly revolve around Bheem and his friends and, their rivalry with Kaalia and his friends. 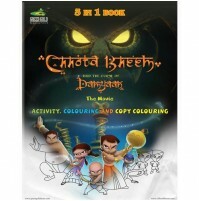 In moments of rare bonding however, Kaalia and Bheem dispense with their rivalry for the cause of the greater welfare of their countrymen.